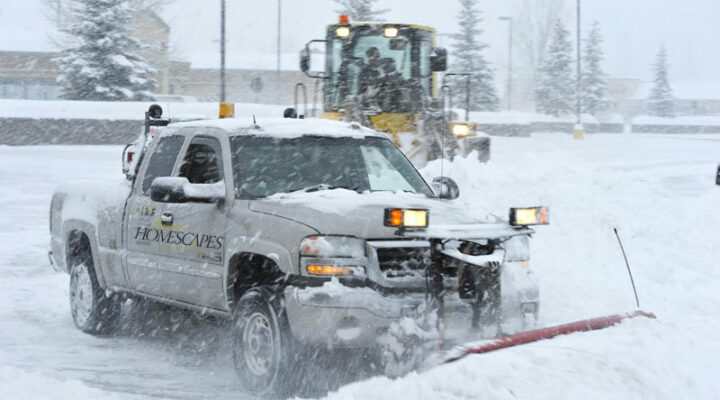 When winter weather hits, you need your commercial property cleared of snow quickly. 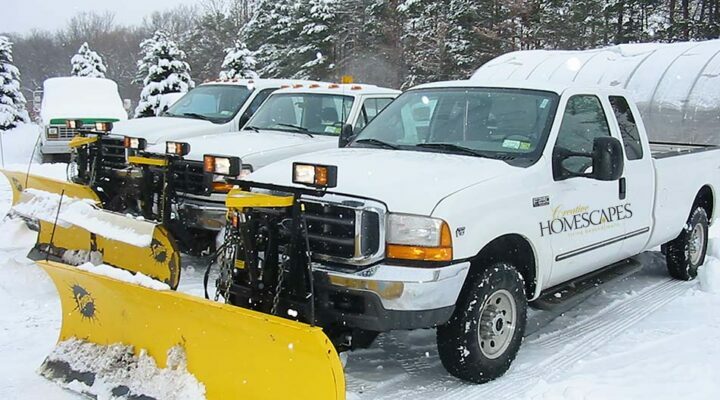 With our large fleet of trucks and plows, we’ll get your property cleaned up and back to normal in no time, even after the biggest snowfall. 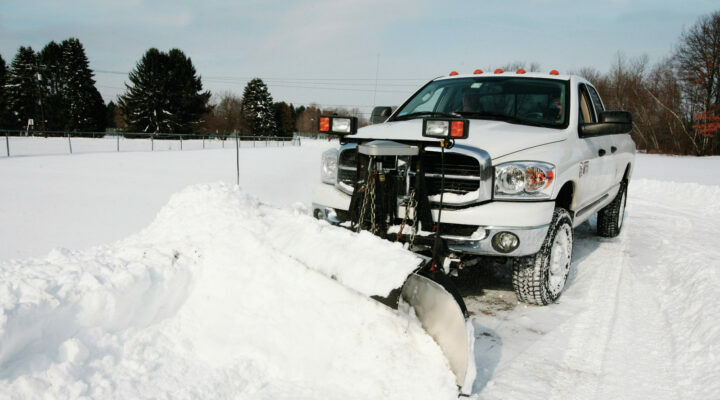 Call us today and set up a snow removal contract for next season. It’s never too early for a plan to keep old man winter at bay.